Would Tyson Fury Be Favored Against Wilder and Joshua? 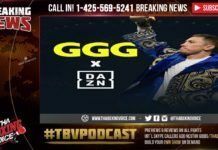 Tyson Fury is one of the biggest names in boxing and has thrown his heavyweight status around both in and out of the ring by signing a deal with Top Rank Boxing. That deal has huge implications for Fury’s future fights against Deontay Wilder and Anthony Joshua, both of whom have been mentioned as potential opponents for the undefeated Brit. 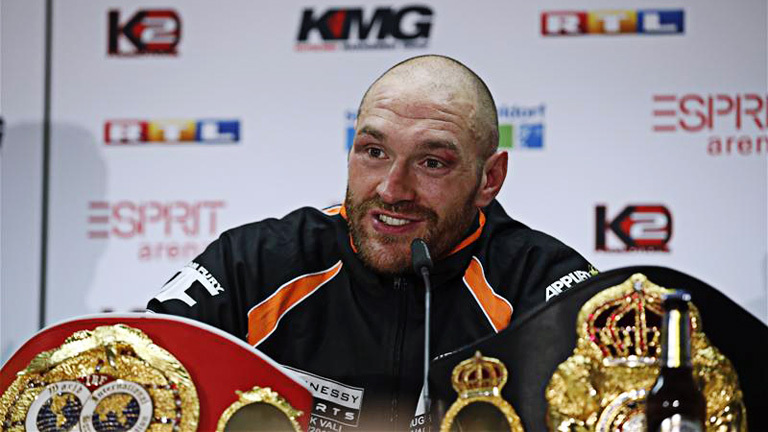 But would Fury be favoured against both of those elite fighters in potential matches against them going forward? Fury and Wilder fought an incredible matchup during their fight in December of 2018. The fight ended in a draw and left fans clamoring for more between the two heavyweight titans. 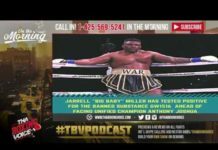 The demand for a rematch with Wilder has reached the point that promoter Bob Arum is trying to get the two to tangle once again on ESPN in a lucrative cable television bout, rather than going the traditional pay-per-view method. There is no doubt that another matchup with Wilder would be one of the most anticipated in-ring moments of 2019 if it were to happen, with Wilder leading the list of possible opponents for Fury as a part of his Top Rank deal. But oddsmakers have reached a bit of a split decision on the fight, with some fancying Fury to win and others disagreeing, which could be a sign that the two would combine for another bout with a razor-thin margin no matter who won. A Fury fight against Joshua would easily be the most important fight in the history of British boxing, and one of the biggest moments in the history of British sport. Both fighters are among the best to ever hail from Britain, and they happen to be at the peak of their powers at the same time. And in the early stages of making odds for this fight, the books seem to be favouring Joshua ever so slightly. With that said, odds for this potential super fight are to be taken with a grain of salt. Unlike a Fury/Wilder rematch, these odds remain a bit more speculative, as there hasn’t been any indication that the two will ever get into the ring with one another. In fact, Fury has said that the fight will never happen previously, even though things are always capable of changing in the world of boxing. 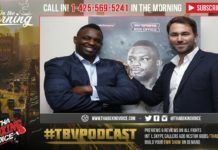 Fury and the Top Rank team could be missing out if they let him fight Deontay Wilder before he gets a crack at Anthony Joshua, as the undefeated Fury and the unified heavyweight titlist could create magic in the ring. The interest in a Fury/Joshua fight would be massive both in terms of television viewership and at the betting window, as the event could be the most wagered on fight in the history of Britain. Boxing enthusiasts and casuals alike would be flocking to the window, using free bets in record numbers and becoming a boon for the sports betting industry. The bets that would come in on Joshua and Fury would be proof that the interest in the fight would greatly exceed the level of interest in another Fury/Wilder matchup.